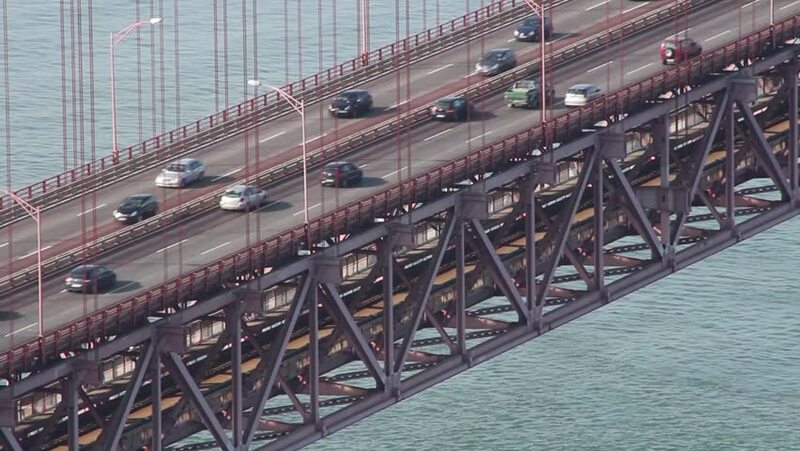 Fixed Aerial shot of cars driving through suspension bridge in Lisbon. Portrait of daily commuters movement. 4k00:11Freight train traveling on the railroad. Heavy train moves on rails. 4k00:16Urban highway over the railroad at summer. 4K. hd00:05TOKYO, JAPAN - NOVEMBER 17TH, 2017. Japan Railway train moving on is track at Tokyo Station. Establishing shot.